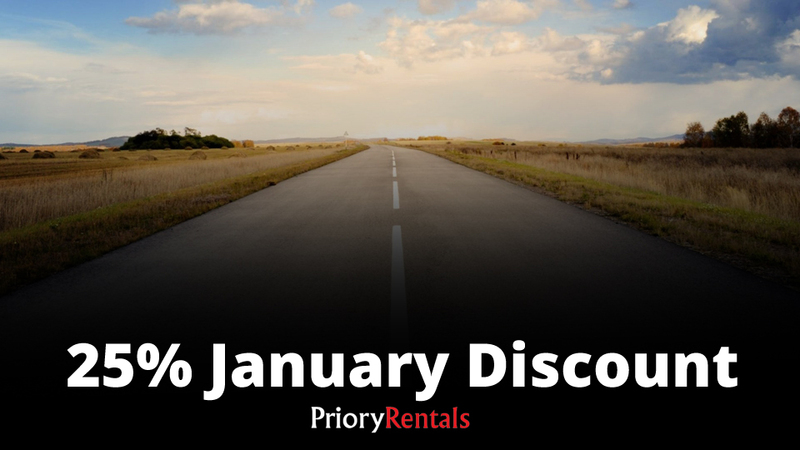 At Priory Rentals, we know just how much you’re all yearning for something to look forward to, so we thought we’d arrange a special January discount on motorhome hire to make what seems like the longest month of the year seem just that little bit brighter. 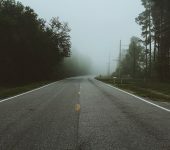 After all the excitement which lead up to Christmas and New year, the rest of January can seem like a long, dull and uneventful month. The weather’s a little wet, the sun goes down a little too early and there’s still a little too much month at the end of the money. 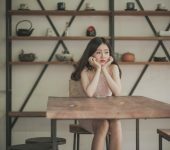 So how can you cheer yourself up? Start planning your first 2019 adventures and save a take advantage of our special January Discount! 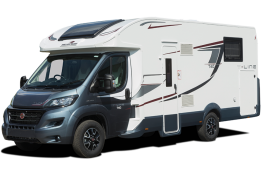 Simply get in touch with us before the end of January to make your booking and get a whole motorhome for a whole week at just 75% of our usual price. 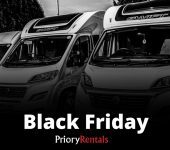 With the option of booking now for almost any date dueing the first half of the year, there’s no reason not to arrange motorhome hire straight away and use that huge saving as extra spending money to make your week long adventure just that bit more magical. 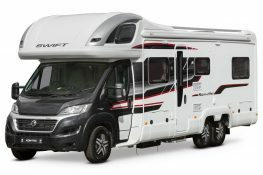 As well as giving you something to look forward to right when you need it, you’re making a huge saving on a motorhome adventure you were almost certainly going to book anyway. An offer like this won’t last forever though, so take the opportunity, grab the New Year by the horns and contact us to make your booking. The open road awaits.